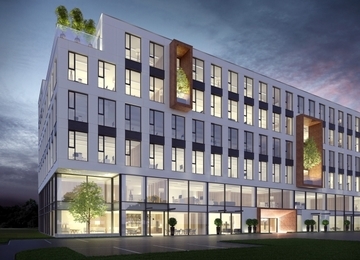 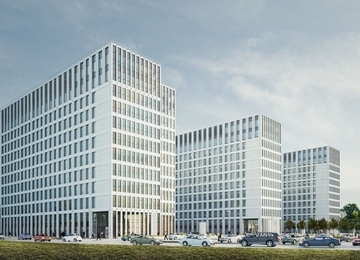 Buildings KBP 800 and KBP 1000 represent the third stage of office project Kraków Business Park. 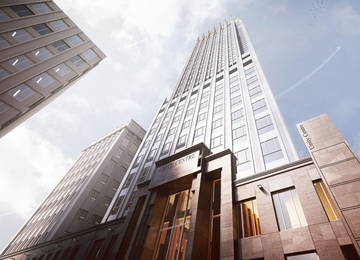 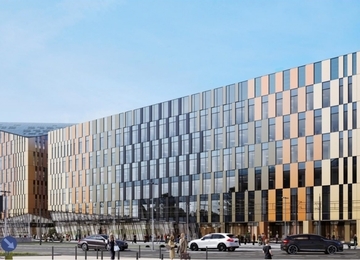 Delivered in 2009, buildings provide around 30 000 sq m of modern office space for lease. 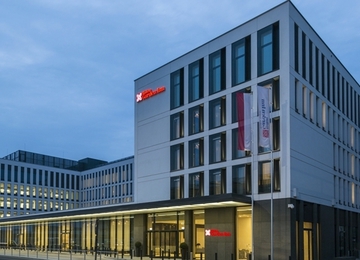 All the buildings in the complex features unique architecture, modern technology and the highest standard of finishing, including raised floors, suspended ceilings, 4 channel air conditioning, 2 independent power supply lines, fire and smoke detectors, fire sprinklers installed, building access control and BMS, all being included in the lease offer. 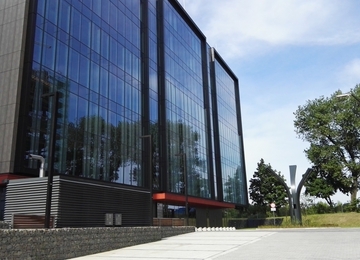 The office complex provides also over 300 parking places at above-ground and underground car parks. 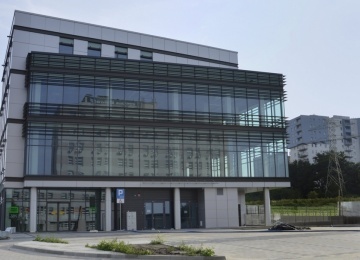 Accessibility is one of the most important features of Zabierzów: 10 minutes to the city of Krakow (with it’s own train station, buses and by-pass, all available in the immediate area), 30 minutes to Katowice using A4 highway (Krakow-Silesia Region-Wroclaw-Berlin), 3-minute drive to reach John Paul II International Airport Kraków-Balice. 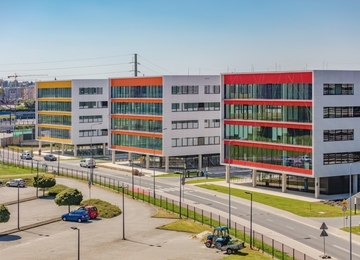 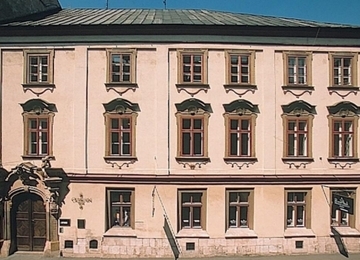 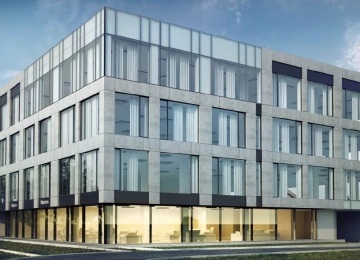 As a part of Kraków Special Economic Zone, Kraków Business Park provides public support in form of tax relief for companies renting office space in KBP.